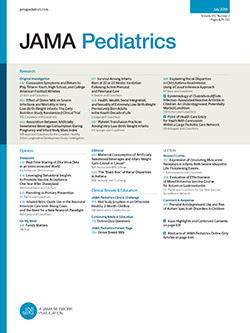 Acute hemorrhagic cystitis (AHC) occurring among 25 children of all pediatric age groups was characterized by sudden onset of gross hematuria, dysuria, frequency, and urgency; usually signs and symptoms resolved within two weeks. Adenoviruses (two type 11 and one type 21) were recovered from the urine of three (13.1%) of 23 individuals. Both children with adenovirus 11 viruria had rises in homologous neutralizing antibody, as did one of ten virus negative children tested. Escherichia coli was the only bacterial pathogen isolated from the urine of three of 19 children. All three were girls. None of these three had adenovirus viruria. Viral or bacterial infections were not detected in about two thirds of children with AHC. These findings suggest that AHC in children is a disease of multiple etiology. Adenovirus infection may play an important, but not exclusive role, in the etiology of this syndrome.